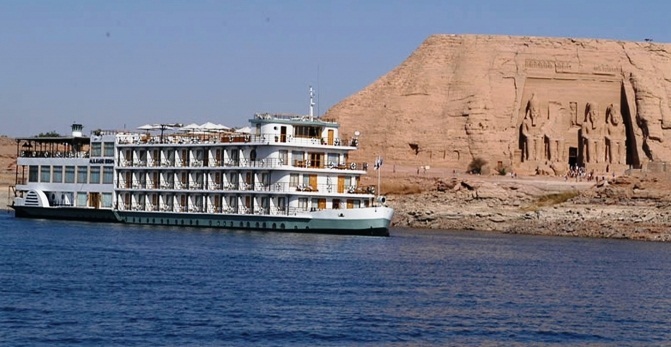 Meet and assist upon your arrival at Abu Simbel airport by our REP and transfer to board Kasr Ibrim Lake Nasser Cruise. Lunch served aboard before your visit to the Temples of Abu Simbel. Back to the ship for dinner and overnight aboard.